Choosing a block of land to build on is one of the most important decisions in life. Like all good real estate decisions, position is a crucial determinant. The area, the town, the lifestyle opportunities, the community, the resale value and the actual cost all come into the mix. They all point to why Kingston Ocean Grove land has been so popular and continues to be, with Stage 34 now selling. Many buyers of land at Kingston come from Ocean Grove and sometimes are repeat buyers. The locals know what represents good opportunity and real value. The introduction of Kingston Ocean Grove building design guidelines has further strengthened this reality. The aims of the guidelines were to ensure that the quality, sustainability and variation of home designs are nurtured and encouraged. The style is directed towards encouraging building design to reflect the unique urban coastal atmosphere of the location. Some of the specific guidelines also help to reduce energy costs for occupants and contribute to a better environment. Some minimise negative visual impacts for neighbours. This enhances and protects the value of homes and also ensures privacy for existing and new residents. Another reason why Kingston land is desirable is that with every block sold, a bonus $5000 landscaping voucher is included. 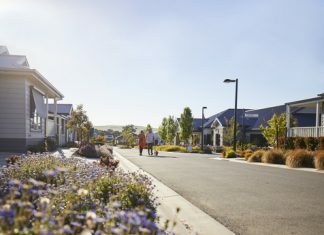 It is just one reason why gardens flourish, helping the general amenity, look and feel of the neighbourhood, with residents taking pride in their properties. Kingston Ocean Grove is an established community, with all services, including the NBN, connected. It gives residents even more opportunities to make the most of fast speed internet services, including the ability to productively work from home. Naturally, all power lines are below the ground so that all is seen is the flourishing flowering trees on the nature strips. The beach, shops, schools, sporting facilities, the swimming pool plus major recreational facilities are all nearby. 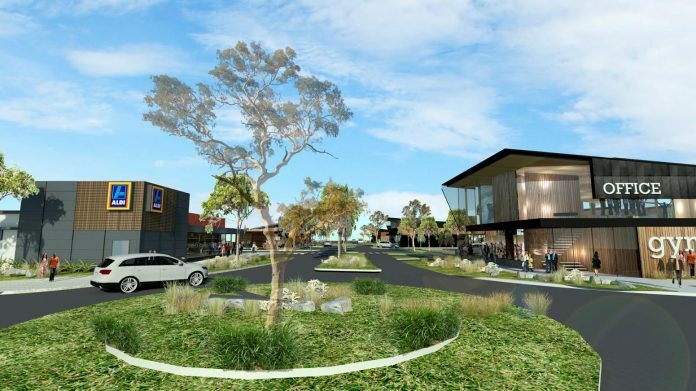 The newly announced ‘Kingston Village’ shopping centre is also just down the road and will offer an exciting new gateway to Kingston and Ocean Grove. Major tenants announced to date include Woolworths, Aldi, Dan Murphy’s, Jetts 24hr fitness, Direct Chemist Outlet, McDonalds and Caltex Fuel, with over 550 car parking spaces. There will be 25 specialty stores and office spaces available for lease. Childcare centres, medical facilities and retirement villages will also add much-needed community facilities. New parks, sporting ovals, leisure trails, cycling paths and treed boulevard features will be incorporated in to the development of this new precinct. 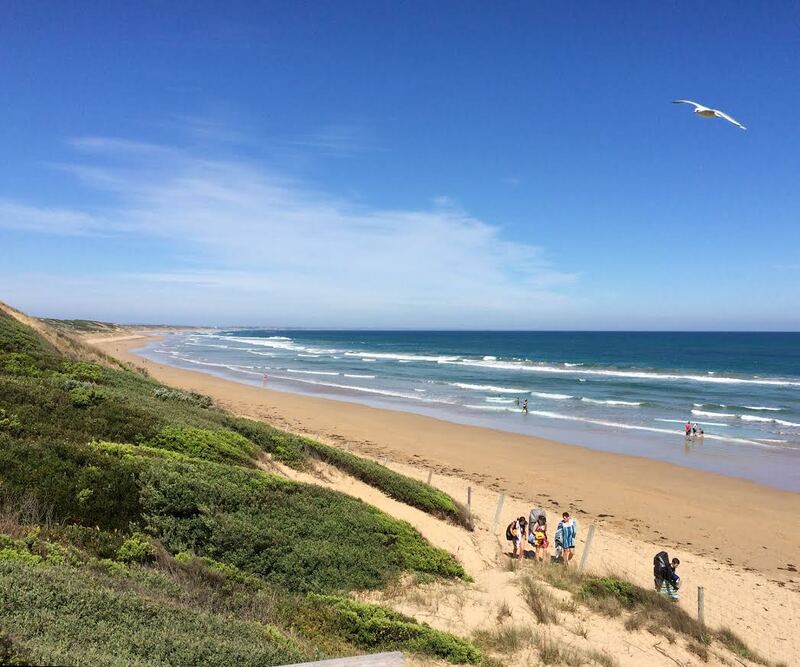 Besides all the attractions Ocean Grove has to offer, Kingston is centrally situated in the Bellarine Peninsula. Just down the road is the iconic historical town of Queenscliff. Further along are the bayside attractions and towns such as St Leonards, Indented Heads and Portarlington. Both Queenscliff and Portarlington now have regular sea ferries connecting the ‘other’ peninsula and Melbourne. Wineries are also abundant, most with cellar doors, cafes and restaurants incorporated. All offer unique, award winning wines, with beautiful rural and sea views. 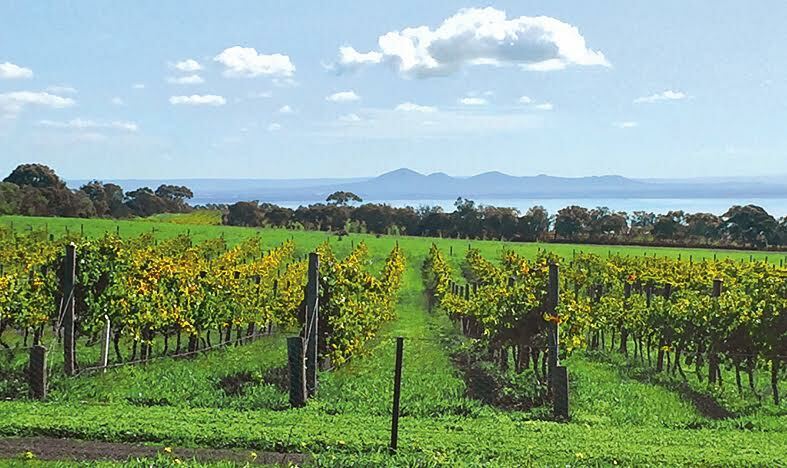 The Bellarine is perfect for producing cool climate wines in the rich black basalt soil laid over limestone. Long, slow summers allow for the perfect ripening of the fruit producing rich, lush wines. Surrounding Bellarine Penisula farm gate sales also offer opportunities to eat fruit and vegies grown locally and in season. A variety of nearby sporting and leisure choices are available. Golf, fishing, boating, cycling, tennis, basketball, netball, AFL, soccer, cricket, surfing, swimming, diving – the opportunities for all ages are endless. Or maybe the attraction is just those endless beaches, where people can stroll along anytime of the year and have a coffee afterwards. Whichever feature appeals, Kingston Ocean Grove should definitely be on anyone’s radar looking to move forward.